SHERPA | Critical Waste Facility Plans | Blue Ridge Services, Inc.
What Are SHERPA Critical Waste Facility Plans? SHERPA Critical Waste Facility Plans are the backbone of your facility. 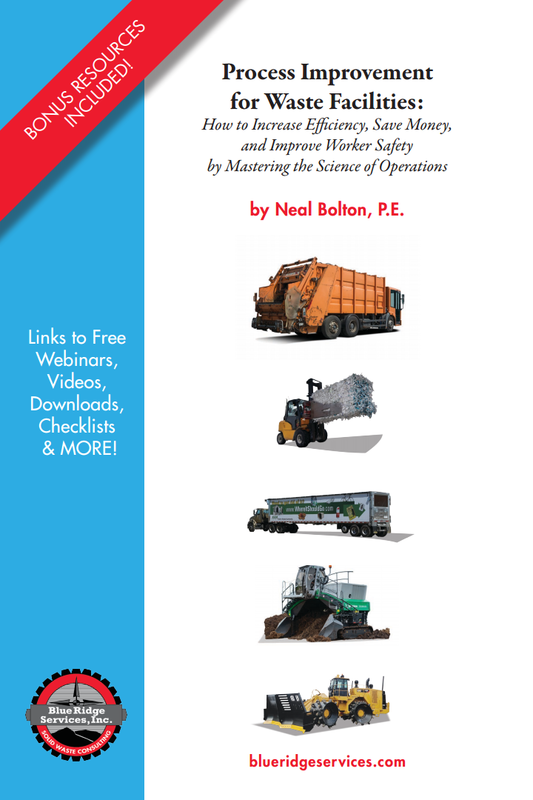 They provide a guide for your team to work safer and more efficiently. Properly implemented, they can provide a buffer against regulatory violations, lawsuits, lost profits, and safety risks. *According to national webinar polls. Where does your facility rank? Do you have some plans in place, but are lacking others? Do you have a safety plan just gathering dust on your bookshelf? Are your operators following comprehensive equipment maintenance plans? We can help address these challenges. 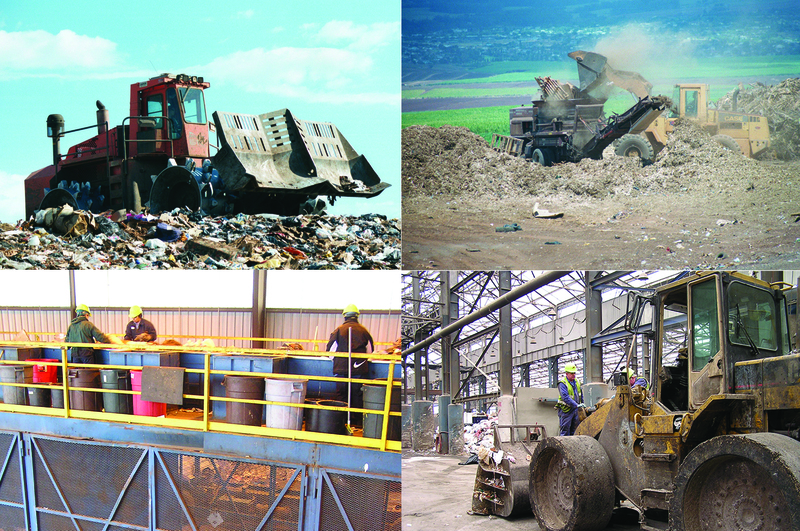 We understand that running a waste facility is a big job. And we want to help make your job just a little bit easier. Browse the categories below and contact us for a customized price quote. Then, click the Download Checklist button for a free PDF that will help you evaluate your existing documents. Safety is essential to every waste facility operation. Your crew and customers’ lives depend on it. Let us help you create customized, actionable safety plans that will help keep your facility running safely. More than 60% of the total budget for a waste facility goes to operations. And yet, many facilities are operating blindly, with little to no planning. Whether you need a brand new operations plan, or just need help with a few outdated areas, our team can help. We have been improving operations 1989, and have saved our clients millions. Nothing works harder at your facility than your heavy equipment. Day-in and day-out, your equipment fleet works hard under some of the toughest work conditions. Replacing equipment can be very expensive. And a machine in the shop for unexpected repairs can mean lost profits and unhappy customers. Having comprehensive, actionable plans for equipment maintenance and inspections is essential to your operation. Your crew is the lifeblood of your operation. Ensuring that they are well-trained will improve efficiency and increase safety. Human resources plans start with the first day a new employee starts work to succession planning for when members of your team retire or move to other positions.